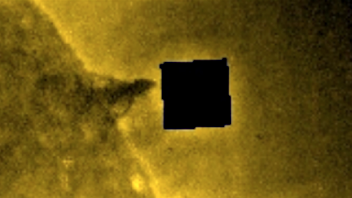 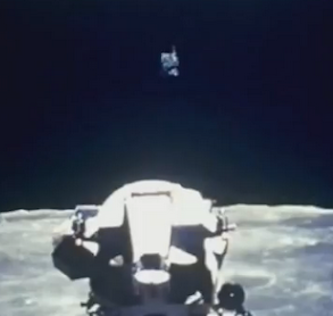 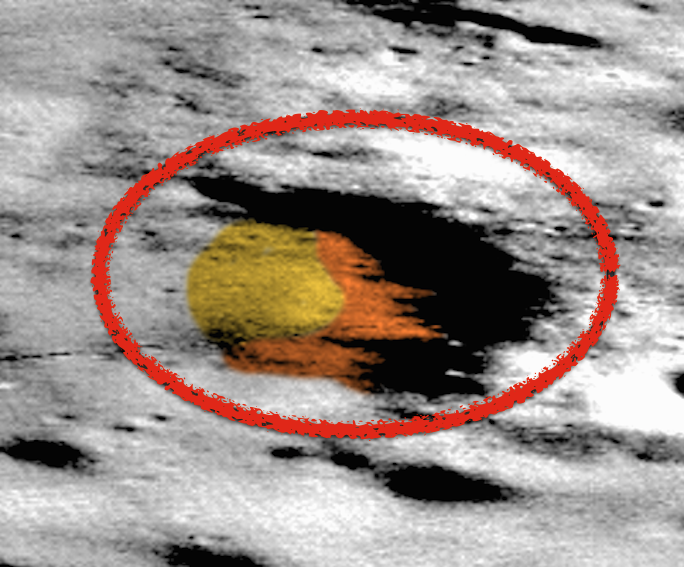 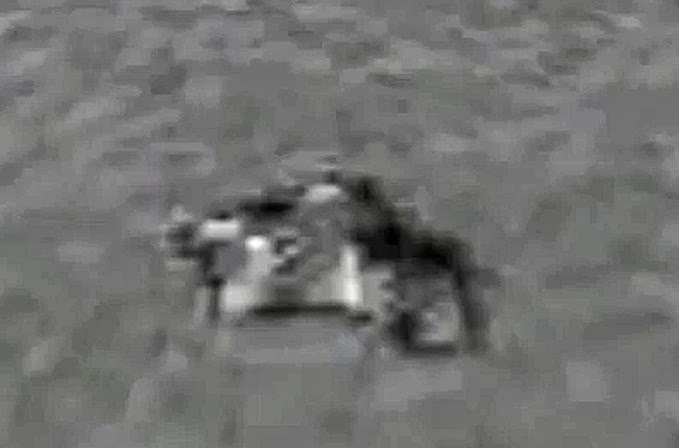 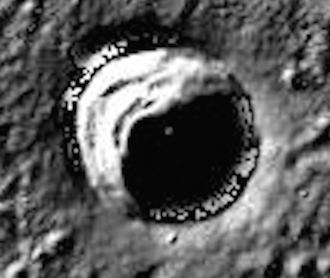 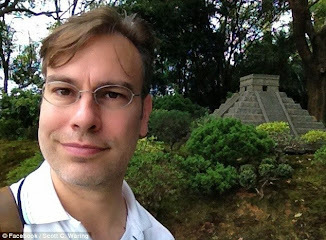 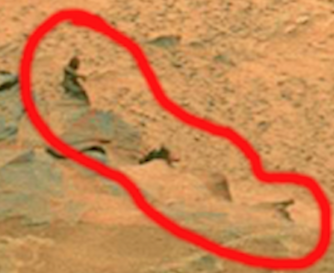 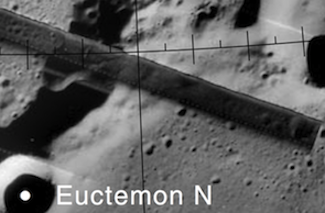 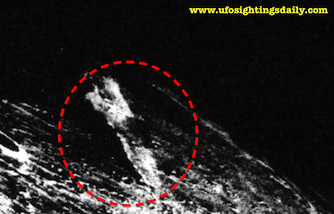 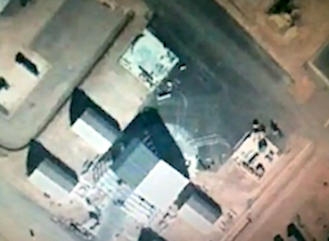 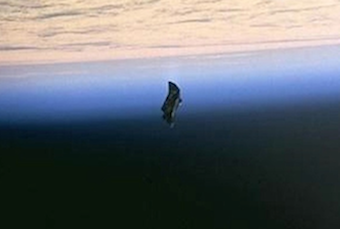 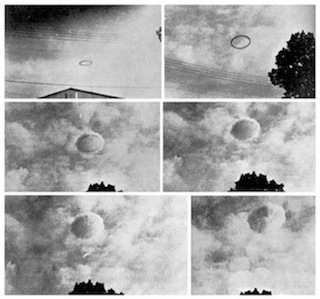 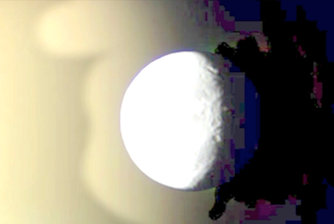 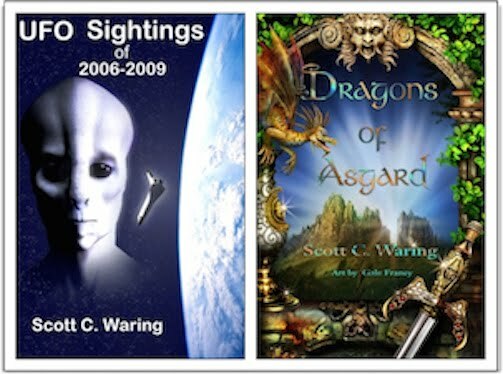 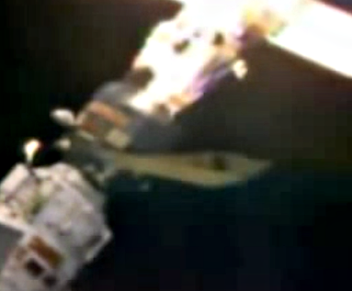 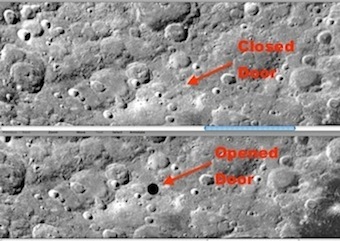 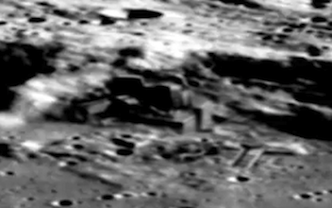 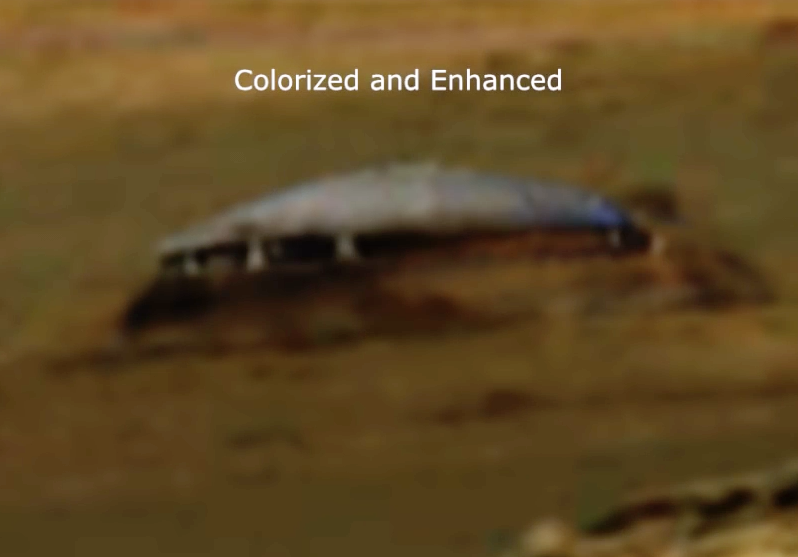 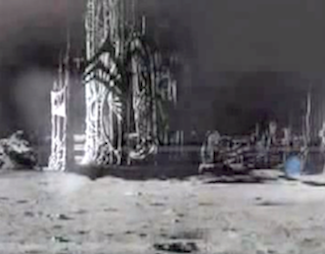 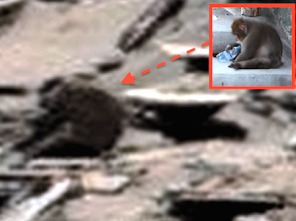 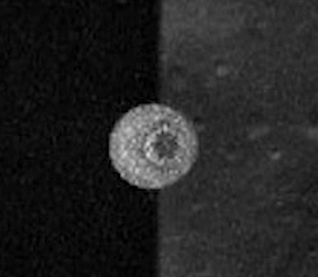 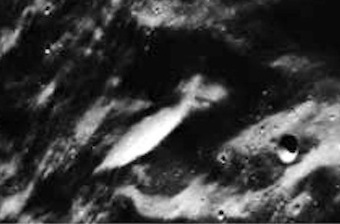 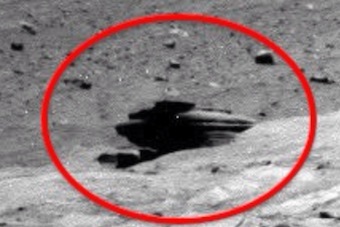 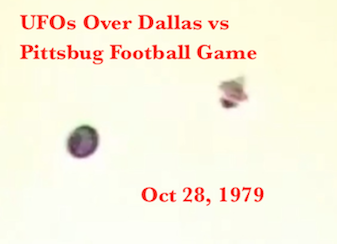 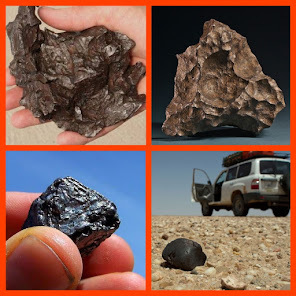 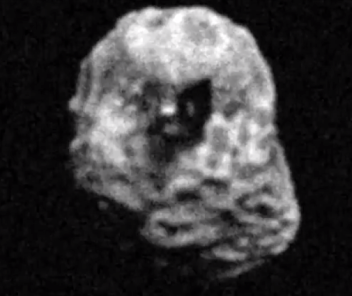 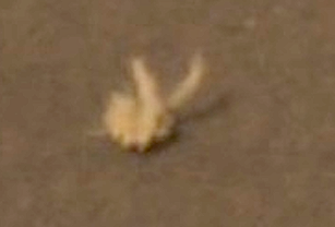 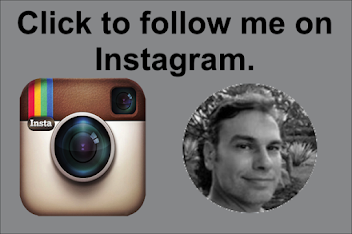 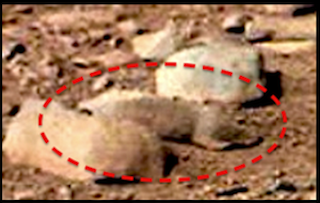 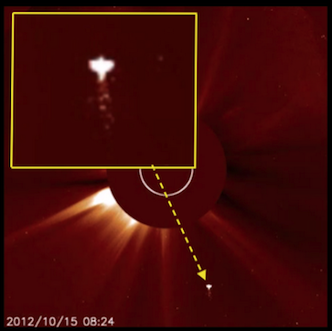 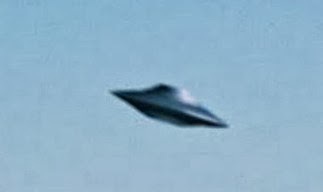 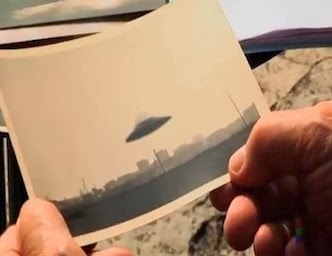 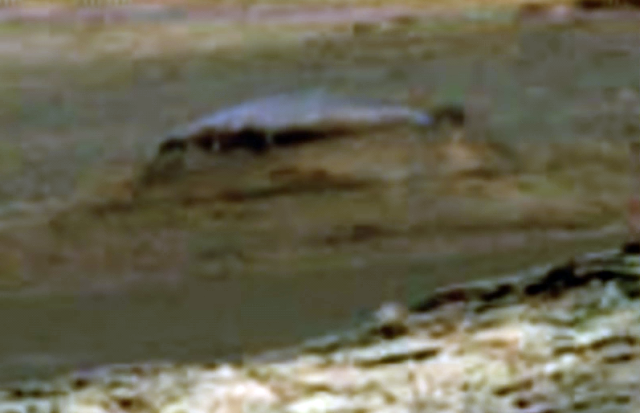 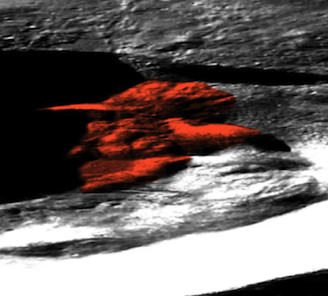 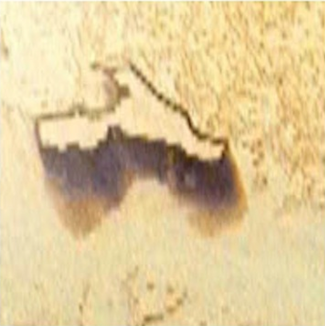 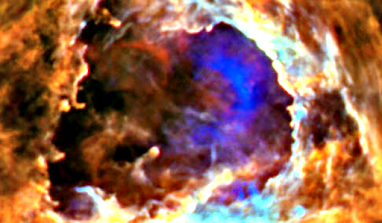 UFO SIGHTINGS DAILY: Alien Outpost Found On Mars, Sept 2015, Video, UFO Sighting News. 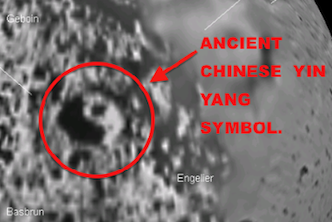 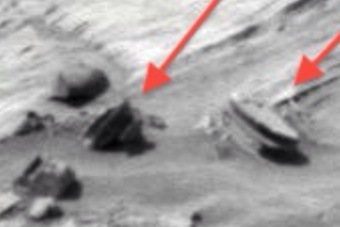 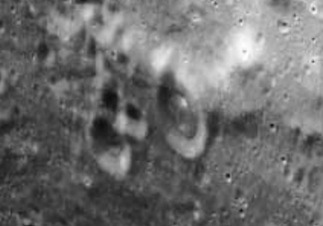 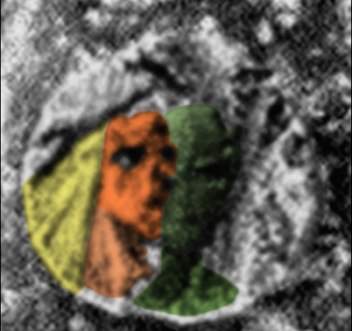 Alien Outpost Found On Mars, Sept 2015, Video, UFO Sighting News. 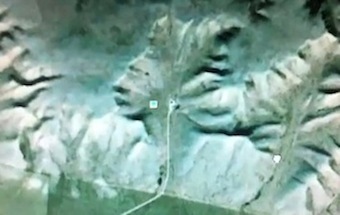 This is just an amazing find. 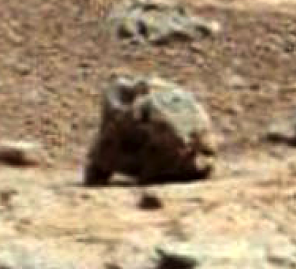 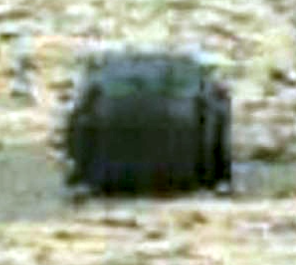 This dome like object was found not far the the Mars rover and looks like it has window openings along its sides. 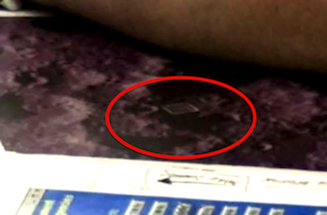 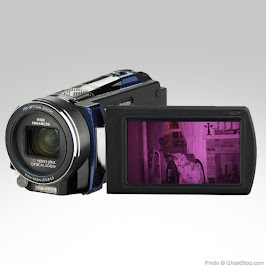 Paranormal Crucible of Youtube found this and focused it for us. 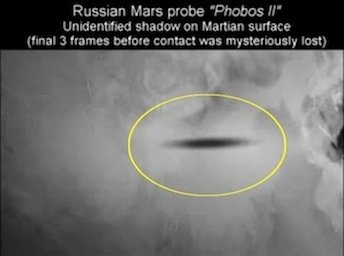 Excellent find. 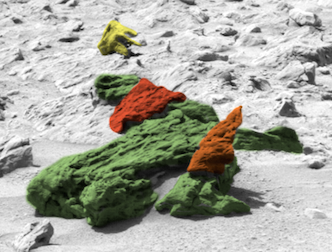 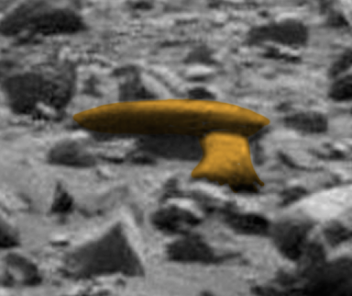 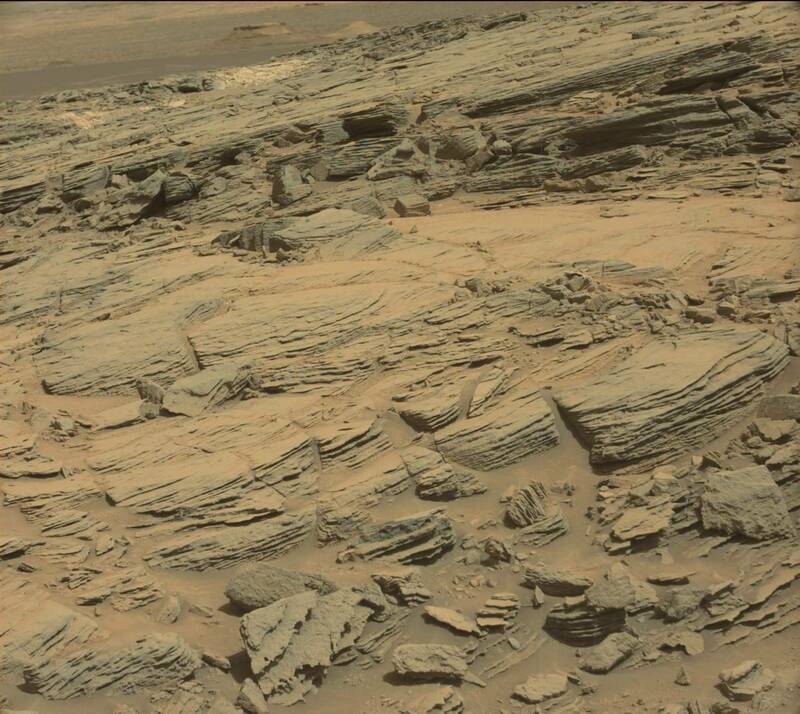 A remarkable artefact has been found on the red planet by the Mars Curiosity Rover. 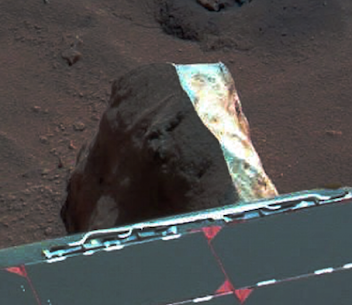 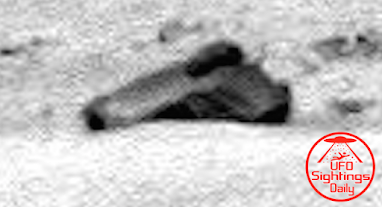 The artefact which could be the remnants of a martian outpost or possibly the top half of a partially buried flying saucer was photographed by the rover as it surveyed the martian surface.